Jackky Bhagnani is all set to present a quirky character in Nitin Kakkar’s upcoming directorial Mitron. Jackky Bhagnani is all set to present a quirky character in Nitin Kakkar’s upcoming directorial Mitron. It is quite noticeable that the film displays an unusual connection with the Prime Minister of India, Narendra Modi. Though the makers of Mitron have made it clear that the film has no connection with the Prime Minister of India, the name of the film created waves as Mitron has now become synonymous with the respected Prime Minister Narendra Modi, as he uses the term to refer to the masses. 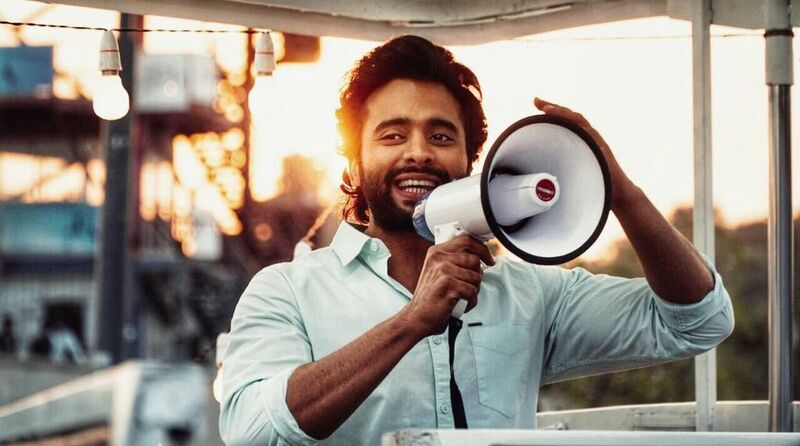 Earlier, Jackky Bhagnani essayed the role of the Prime Minister of India in Youngistaan which won the actor critical acclaim from all quarters. With the title Mitron, Jackky’s upcoming film yet again draws parallels to the PMO India, stating his Prime Minister connect. 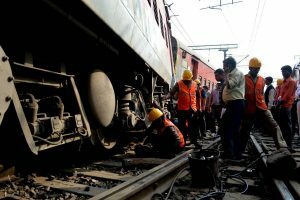 Director Nitin Kakkar had earlier clarified saying, “It has nothing to do with Narendra Modi, we completely love and respect the chair he holds and have no intentions to get cheap publicity whatsoever. He does use it (word) often but then he is from Gujarat too”. The hilarious trailer has tickled the funny bones of the audience piquing the interests of the audience. Starring Jackky Bhagnani, Kritika Kamra, Pratik Gandhi, Shivam Parekh, and Neeraj Sood, Mitron promises to be a hilarious roller coaster ride. Mitron, Nitin Kakkar’s next directorial is slated to release on September 14th, 2018.